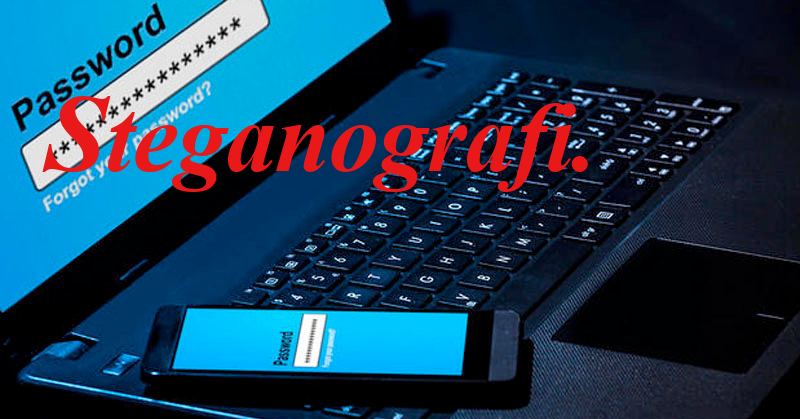 Steganography is practically a technique for hiding a file or something into a file in this case a file with an image type. You can see the files that have been hidden in an image, let us delete all existing files except the image files that already have files hidden in them. extractFile which will already have hidden files. And voila the file that was hidden in the image now exists again after extracting it.